Did you hear? 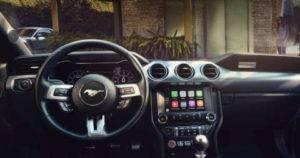 Ford is providing its customers with an update that allows them to use Android Auto and Apple CarPlay! That’s right! Customer with model year 2016 Ford vehicles can updated to the new SYNC 3 version 2.2 easily. All they have to do is either download it onto a USB drive or they can visit the dealership. Customers can also download automatically via a Wi-Fi connection. It’s really quite simple! 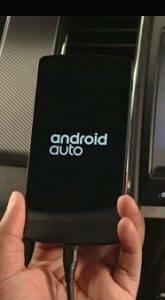 Android Auto is compatible with Android devices that are 5.0 or higher. It allows the Android experience into a customer’s vehicle easily and safely. It allows all sorts of apps like Google Play Music, Google Maps, phone, messaging and even third party apps. All of it is projected onto the built-in display. It is also available via voice controls. 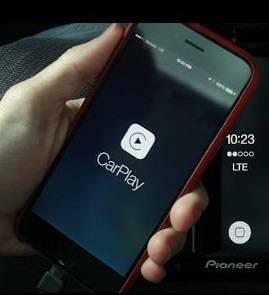 Apple CarPlay is compatible with iPhone 5 and later models that run iOS 7.1 or higher. Apple CarPlay gives iPhone users an intuitive way to make phone calls, use voice-guided navigation, listen to music, and send and receive messages while staying focused on the road. Users can control Apple CarPlay through the in-vehicle display or via Siri voice control. Call Beach Automotive Group’s Ford Service Department for more information about getting the update for your Ford vehicle. It’s a really simple process and should take very long. Call Ford Service directly at 843-839-8144 to reach a service advisor. They will be more than happy to help you! Call now for your appointment scheduled today!